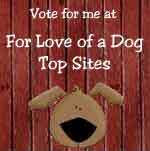 If you love animals as much as I do then please take a look at what we have to offer. We have cute photos of all our pets on their own special web pages and a guest photo page where we can add your pet photos too! Just email me your photos and pets information. 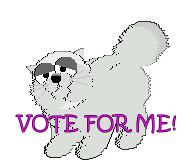 Please visit our Pet Memorials ~ Our Beloved Pets and The Rainbow Bridge to add a beloved pet if you like. 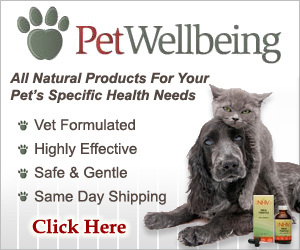 Then, Please Join our Pet Forum and our 2 Top Pet Sites Lists to Advertise your Web Sites too! 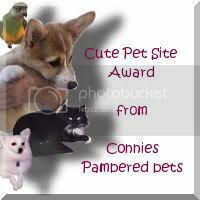 We also have Web Rings that you can join, Awards for Pet Websites and Online Shops for your pets and family members too! We have so much more to offer, so please stay a while and browse our website.